If you’re a history buff, Michigan is absolutely overflowing with wonderful destinations to explore. After all, the Great Lakes State is home to everything from abandoned mines to automotive museums, and there’s no shortage of educational opportunities for visitors of all ages. 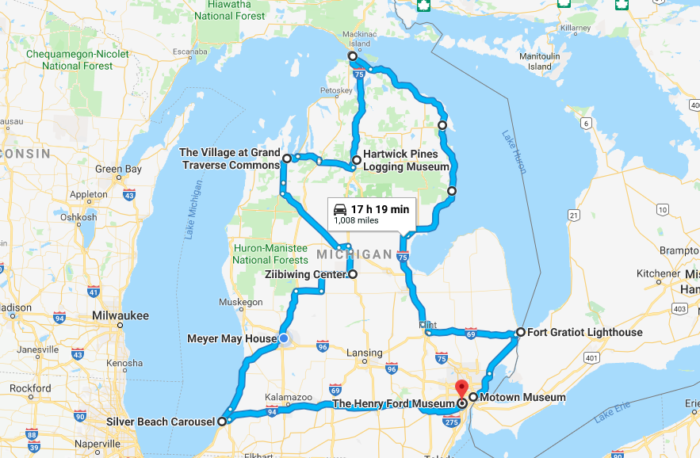 When you’re in the mood to make a full road trip out of your interest in Michigan history, follow this amazing trail through our state. Please note: for the sake of driving time, we limited this road trip largely to Lower Peninsula destinations. 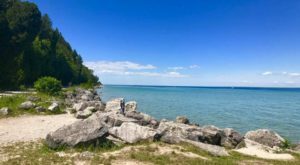 The Upper Peninsula also overflows with historical sites, so stay tuned for future articles detailing the best history-based locales above the Mackinac Bridge! For an interactive and adjustable map of our Michigan History Road Trip route, click here. Begin your journey in the heart of Michigan’s largest city: Detroit. 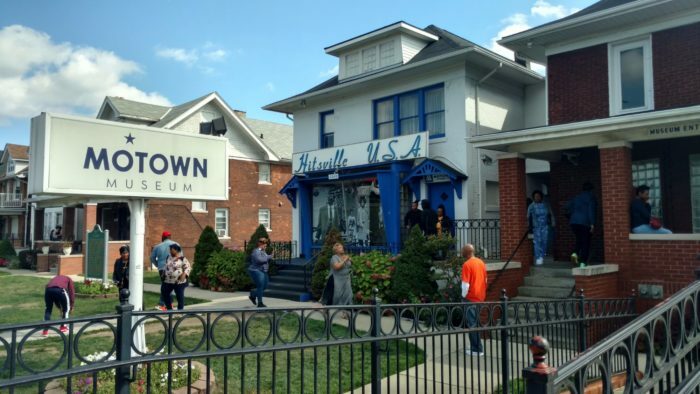 They don’t refer to Detroit as Motown for nothing, and while its history within the automobile industry is absolutely fascinating, there’s nothing more fun and celebratory than checking out the Motown Museum. Commonly referred to as "Hitsville U.S.A.," this spot served as Berry Gordy’s recording studio and office space. From Diana Ross to Smokey Robinson, the list of performers who once sang in this locale is absolutely fascinating. 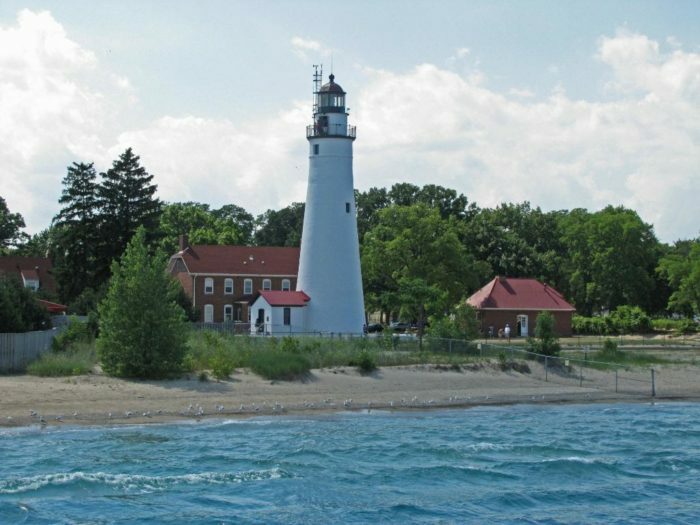 Make your way up the coastline for a visit to the Fort Gratiot Lighthouse in Port Huron, which impresses countless visitors each year with its stunning location and amazing man-made beauty. Established in 1829, this lighthouse is Michigan’s oldest - and it continues to watch over the St. Clair River today. 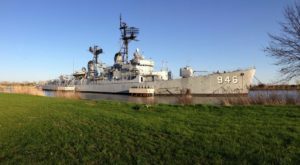 Military buffs will be absolutely delighted during a tour of Colonial Michilimackinac, which boasts a long and storied past as a trading post and fort for French and British troops. 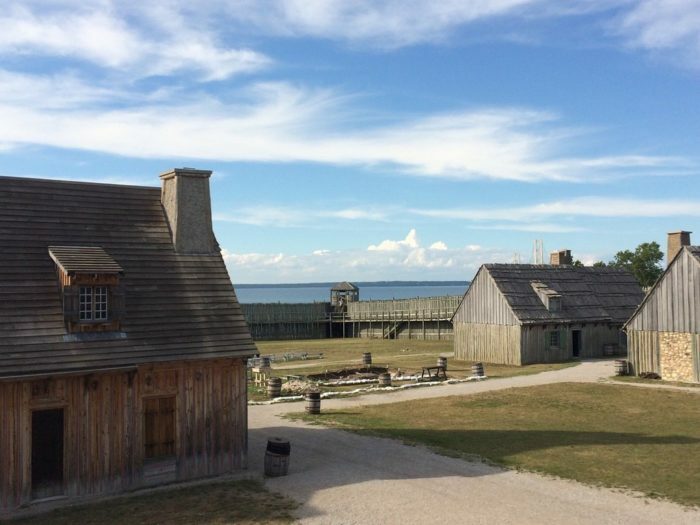 Situated along the gorgeous Straits of Mackinac, the fort was built in 1715 to serve as a trading depot for French-Canadian settlers in the area. Following the French and Indian War, British troops took over the fort. 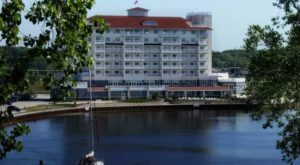 Colonial Michilimackinac was even controlled by indigenous Ojibwe inhabitants for a full year following Pontiac’s Rebellion - talk about a fascinating history, and you can see it all for yourself as you stroll through. 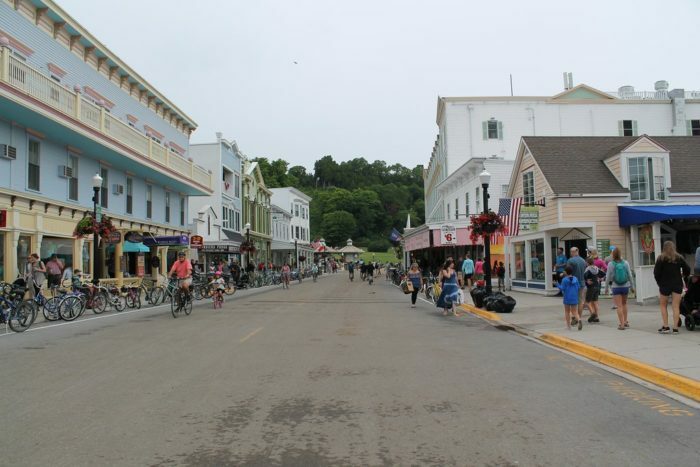 We’d be remiss not to include Mackinac Island on our tour of Michigan historical sites. 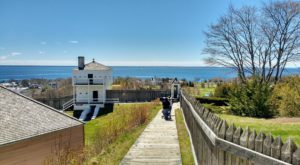 There’s so much to see on our beloved car-free island, from Fort Mackinac to fascinating blacksmith shops to churches from the mid-1800s. Whether you’re a fan of natural splendor or a museum enthusiast, you’ll surely find plenty to enjoy during your jaunt across this iconic Great Lakes State destination. It might not be as famous as the auto industry, but Michigan’s logging business once dominated lumber production in the United States. 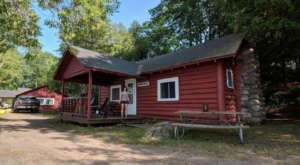 At the height of its success during the 19th century, the sawed lumber industry here in the Great Lakes State was unbeatable - and you can learn more about this fascinating era with a visit to the Hartwick Pines Logging Museum. 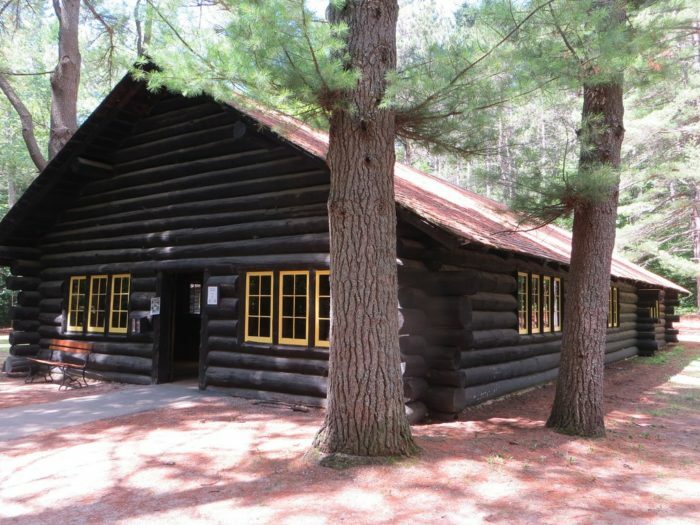 Situated in gorgeous Hartwick Pines State Park, this museum offers free admission and remains open through early November each year. 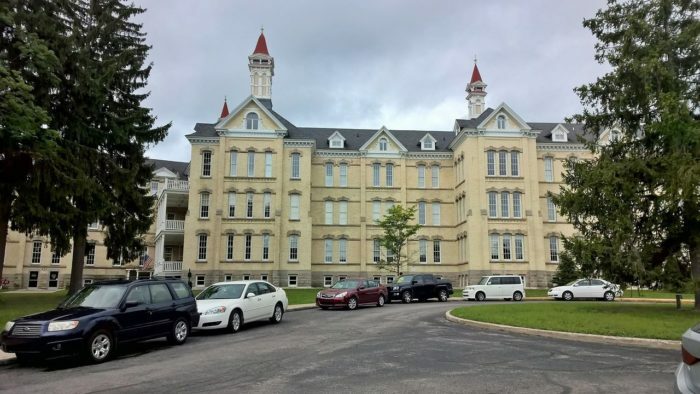 If you’re in the mood to explore some of Michigan’s darker history, venture to this psychiatric hospital-turned-residential and commercial complex. You’ll still find the original hospital building here, established in 1881. In addition to serving as a housing locale for mentally ill Michigan residents, the complex offered shelter to those afflicted by polio, typhoid, and other health issues. While the hospital was often praised for its "asylum-operated" dairy farm and emphasis on compassion-based therapy, it’s tough to visit such a site without experiencing a sense of heaviness. It’s impossible to address Michigan history without acknowledging the indigenous inhabitants of the land we now occupy. To learn more about the various Native American tribes who first called Michigan home, check out the Ziibiwing Center. 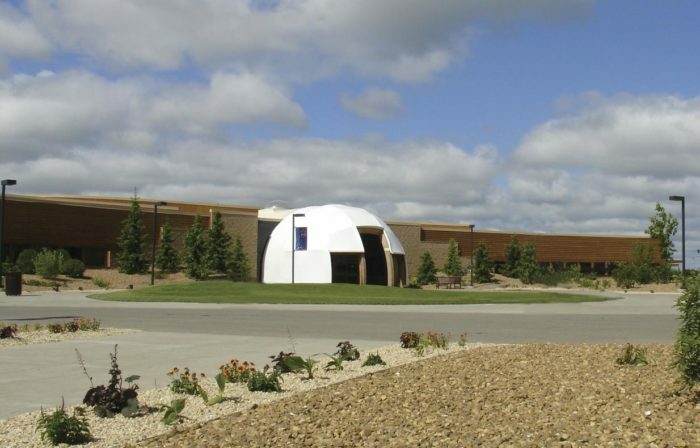 This unique cultural museum focuses largely on the Saginaw Chippewa and broader Great Lakes Anishinabek tribes, with an emphasis on preserving their traditions and beliefs. Many Michiganders don’t realize that our state is home to multiple architectural creations from Frank Lloyd Wright, and one of them is situated in the heart of Grand Rapids’ Heritage Hill district. 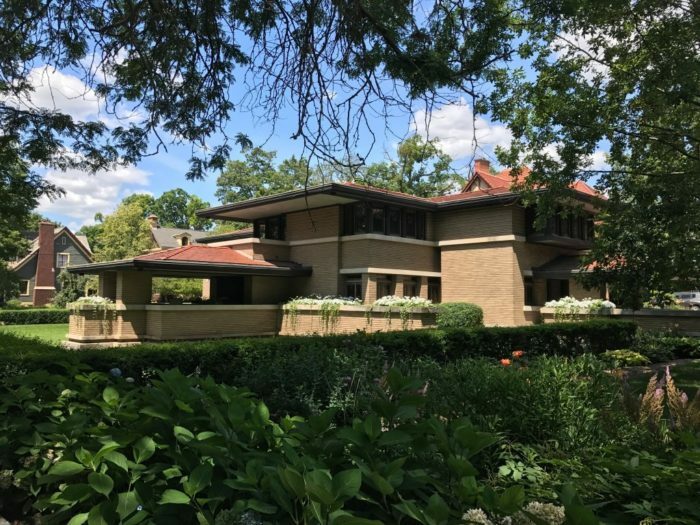 Completed in 1909, this breathtaking construction perfectly exemplifies Wright’s Prairie School era - and you’ll be enamored as you enjoy a free 90-minute tour of this historic gem. Head down to beautiful St. Joseph on the shores of Lake Michigan, where you’ll find the gorgeous Silver Beach Carousel. 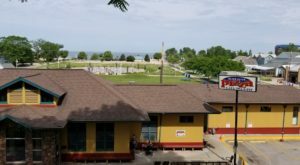 Michigan history buffs will know that St. Joe once housed Silver Beach Amusement Park, a Coney Island-inspired attraction that operated from 1891 until 1971. 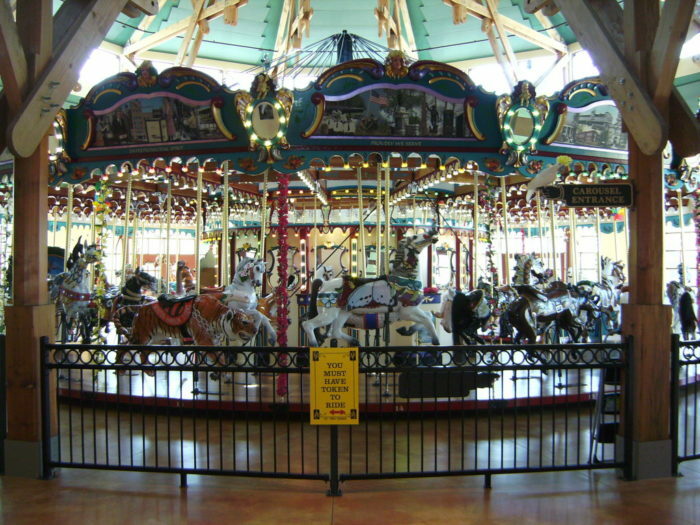 The carousel itself was installed in 1910 - and today’s ride is a detailed replica of the original. 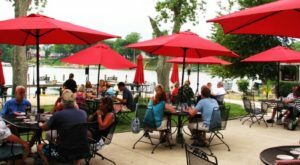 You’ll feel as if you’ve stepped back in time to an era when childhood glee permeated this section of the Great Lakes State. This massive history complex in Dearborn is a perfect spot to end your historical tour of the Great Lakes State. The museum section of the Henry Ford houses everything from Rosa Parks’ iconic bus to Abraham Lincoln’s Ford Theatre chair to countless automobiles from the Motor City’s heydey. 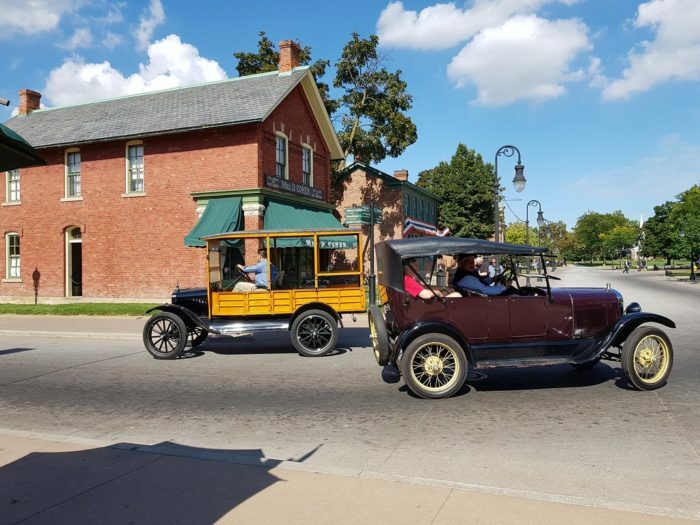 If you want to fully immerse yourself in the past, stroll through Greenfield Village - a living history section that features costumed re-enactors, home replicas, countless era-specific buildings, and so much more. 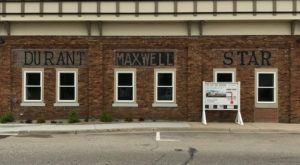 We know, we know: our list just barely scratches the surface when it comes to historical locales worth exploring here in Michigan. Both the Upper and Lower Peninsulas offer seemingly endless destinations to visit, and we wish we could include each and every wonderful spot. That’s where you come in: what are some of your favorite historical sites in the Great Lakes State? Share your suggestions with us and your fellow readers by dropping a note in the comment section below!